Back in the day, silver or gold fillings were used, now we know that composite can be used. Composite is made of quartz resin, which makes the tooth more white and natural looking. White fillings are used to fix teeth that have been damaged by decay and fractures. The impaired portion of the tooth will be removed and that portion will be replaced with composite filling. They are both aesthetically pleasing and long lasting. Fillings can be done in just one appointment! Often times, anesthesia is necessary in order to allow the dentist to remove decay and apply medication to further protect nerve endings. 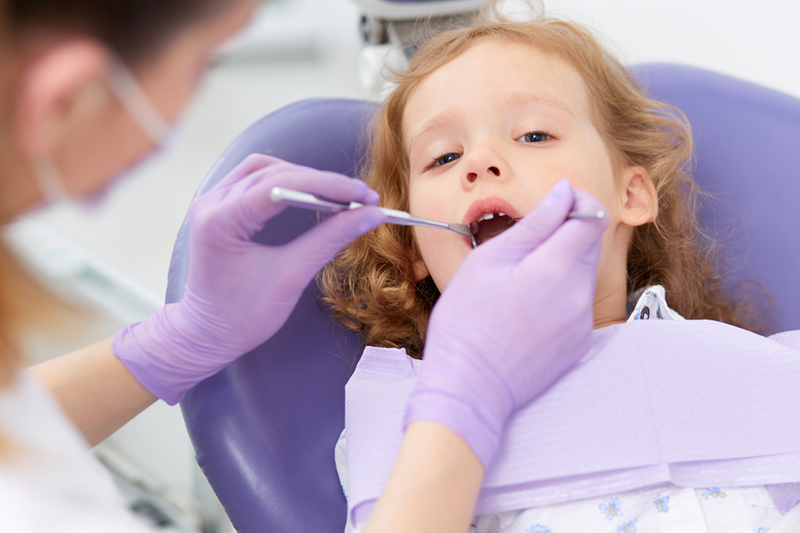 Fillings are shaped and smoothed to ensure the tooth has an authentic look and feel. Patients should be prepared to notice some temporary temperature sensitivity for a period of time after fillings are complete.